The company FK-TRANS,Ltd. 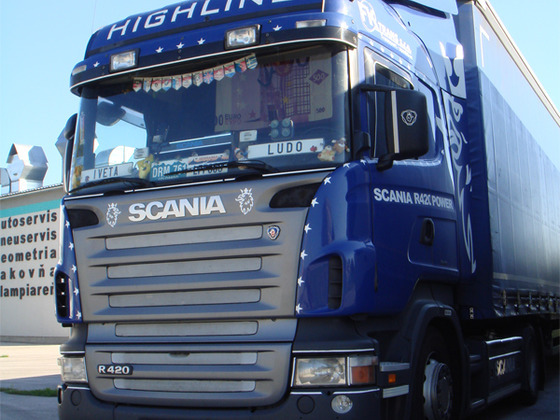 has been founded in 2003 by transformation of enterprise FRANTIŠEK KUČERA, which operates in the range of the transport and forwarding from 1992. At that time, probably like other forwarders in our area , we had started with older vehicles of types AVIA and LIAZ. We have recognised very early this is no way to the satisfyied and faithful customer. The journey was difficult, but our company can boast by rolling stock, which verify the norm EURO 3, now. The main activity of our company is inland and international transport and forwarding. We are able to provide the express transport of the general cargo till 24 hours to full-truck trasport till 25 t. All carried goods are assured in accordance with CMR Convention.We are able to inform our customer anytime during the trasportation for momentary location of truck. Each our vehicle is equipped with GSM equipment for constantly monitoring of whole trasnportation. 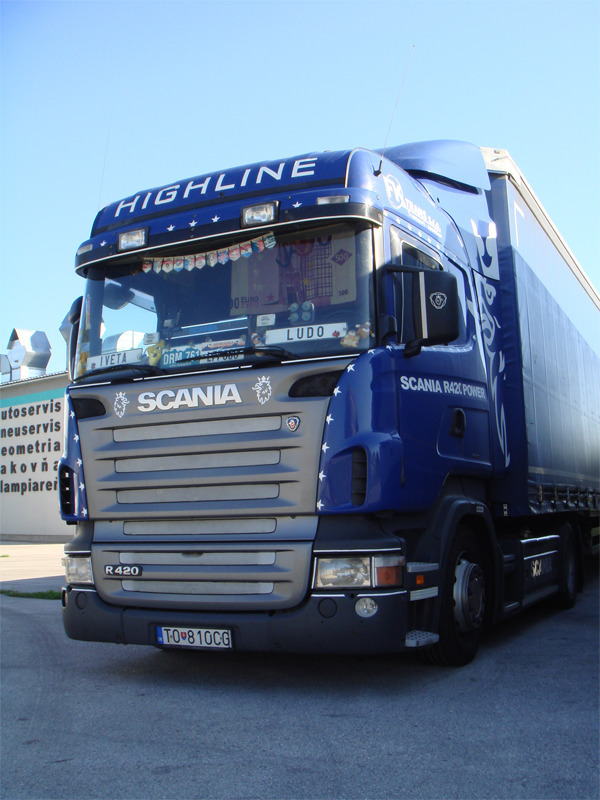 The most frequent transport of goods we realise between Slovakia and the EU members . There are svereal domestic and overseas companies which can grant you the referencies about our company, because of our long-time activity and good co-operation with them. Our team includes 11 employees, each member of staff increase and complete his skilled competence. FK-TRANS,Ltd. owns 6 semi-trailer trains with loading hight from 2,7 m to 3 m and with carrying capacity of 25 t. All the trucks are the type SCANIA, semi-trailers are SCHWARZMULLER. In addition the company owns 3 vehicles of type RENAULT with carrying capacity of 7 t, 3,5 t and 1,6 t. Each our vehicle is equipped with GSM equipment for constantly monitoring of whole trasnportation. The oldest vehicle was made in 2001.